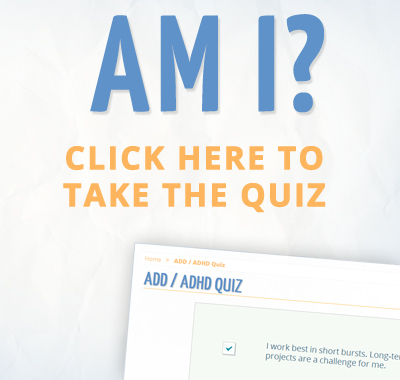 Home > News & Articles > Adult ADHD ADD Tips and Support Podcast – 2017 Pep Talk! 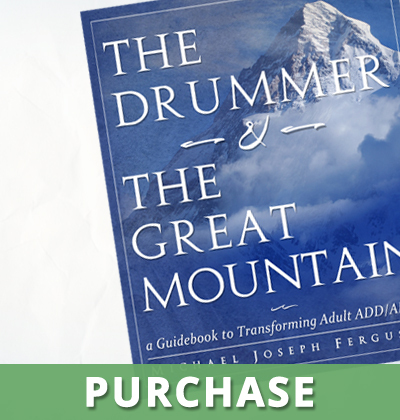 Adult ADHD ADD Tips and Support Podcast – 2017 Pep Talk! Your 2017 Pep Talk! 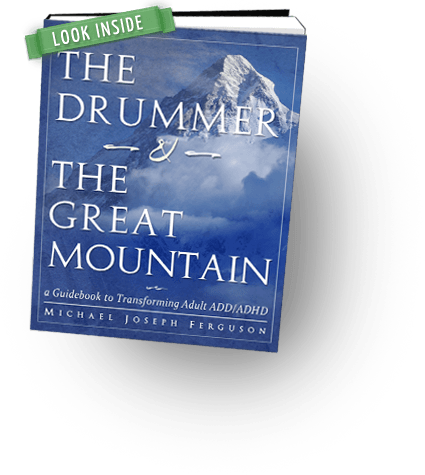 This podcast is an audio companion to the book “The Drummer and the Great Mountain – A Guidebook to Transforming Adult ADD / ADHD.” No matter how challenging 2016 may have been for you… you made it! On this podcast we’ll discuss a key strategy in manifesting the life you want in 2017.